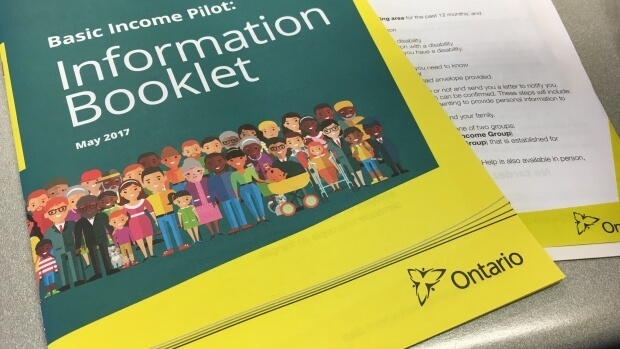 As the labour market becomes more precarious and with fewer employment-triggered disability benefits available, more people in Ontario need to access provincial social assistance. By increasing asset limits to social assistance, the 2017 Ontario Budget has made an essential step in reforming the system by significantly reducing restrictions to access the program. The allowable asset levels in Ontario’s two social assistance programs – Ontario Works (OW) and Ontario Disability Support Program (ODSP) – have been very low since their implantation in the 1990’s. For instance, until last year a single person receiving OW could only have the equivalent to one months’ social assistance payment in assets. Why is restricting the amount of assets a bad idea? It has been argued that low asset levels undermine financial resiliency, work against the goal of returning a recipient to the workforce quickly, and jeopardize savings for retirement – all of which may cost governments more in the long term. Liquid asset limits for single people receiving Ontario Works was increased to $10,000 from $2,500, and to $15,000 for couples from $5,000. For those receiving ODSP, asset limits are being increased to $40,000 from $5,000 for single individuals, and to $50,000 for couples from $7,500. Increasing the income exemption for cash gifts for those receiving social assistance from $6,000 to $10,000. Increasing social assistance payments across the board by 2 per cent. Investing $30 million over the next three years in the Survivors of Domestic Violence Portable Housing Benefit Pilot, which will eventually support 3,000 people. $90 million to the Community Homelessness Prevention Initiatives. The addition of 24,000 licenced child care spaces, including 16,000 that will be subsidized. Universal prescription drug coverage to all children and youth 24 and under. The province has also committed to a Supermarket Recovery Pilot Program, which will provide a one-time investment of $600,000 to make grants available to food banks and food rescue organizations to expand their capacity to transport and store surplus fresh and perishable food. This pilot was one of the top three ideas selected by the public for funding though the Budget Talks platform. At Daily Bread, we are particularly pleased to see that many of our key recommendations to the province last year are moving forward in the 2017 budget. These initiatives, along with the previously announced Basic Income Pilot that will begin in the summer in Hamilton, Lindsay and Thunder Bay, will continue the momentum to enable the further, large scale changes to the income security system in Ontario that can help reduce poverty and hunger in our communities.